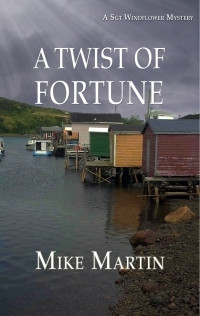 A Twist of Fortune is the 4th book in the Sgt. Windflower Mystery series set in beautiful Newfoundland. Foul weather, food and fun! !